If you are a fan of the podcast, you have heard my thoughts on digital distribution and holiday sales this time of year. Well, this time, I wanted to use the “My Musings” subject heading to organize those thoughts, highlight the pros and cons of digital distribution and talk about its evolution. Strap in and imagine some of the grid from the Tron movies while you enjoy this digitized ride (with a bit of an admitted emphasis on Steam)! 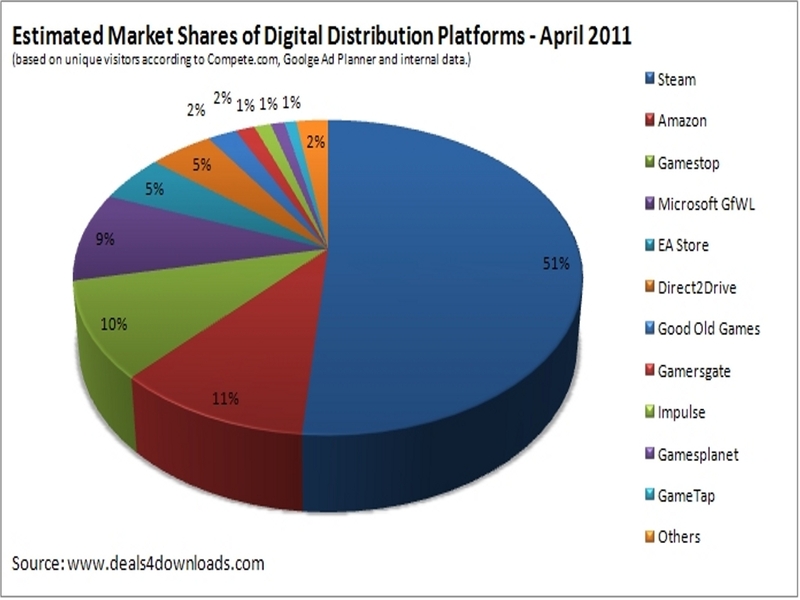 Digital distribution has been heralded as the second coming of PC gaming, driving it to compete with modern consoles. Realistically, I think that’s overstating it a tad. In my own delirious world, I always thought the launchpad for digital distribution was the theft of the Half-Life 2 source code from Valve, thus forcing the creation of Steam. That, however, could not be further from the truth. There was a service for the Atari 2600, called GameLine, that ultimately failed by 1983 but went on to make the framework for connections used by Commodore computers. Little known fact: a man with a bit of a sphere of influence by the name of Steve Case was involved with the project. Nintendo and SEGA had attempted similar projects with their early consoles, including the Super Nintendo, Nintendo 64 and Genesis, but none of those trial projects ever came stateside. Steam was not originally hatched to deal with Valve’s security breach but instead was a brainchild they created to deal with difficulties in patching games. Valve approached many other heavy hitters, like Microsoft, before deciding to launch the platform themselves when the idea didn’t catch on. Steam launched way back in 2002, when the Counter-Strike 1.6 beta literally brought the service to its knees. It wasn’t until 2007, with the release of the Orange Box, that achievements first debuted on Steam, and the rest is history. Now, Steam has a host of PC distribution competitors, and all platforms have some form of digital distribution–be it XBOX LIVE Arcade, Playstation Network or the Virtual Console of the Wii, not to mention the Android and iOS App Stores. Digital distribution has been met with resistance at almost every step of the way, but skepticism seems to slowly morph into optimism and acceptance as the strengths of the option and the lack of need for physical media continue to progress. By my own admission, I completely hated the idea of having to log in to an online service to play my games, such as that shiny new copy of Half-Life 2, but I think we all know how that story ended. Ironically, it was a game starring the undead that brought the modern Steam sales to life. 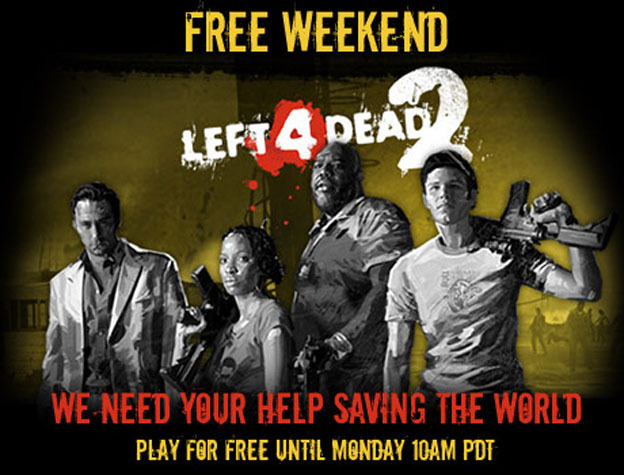 In February of 2009, Valve’s first Left 4 Dead game went on a 50% off sale for the weekend. Sales of the game took off by 3000% (no that’s not a typo), and Valve began to research what has now evolved into a Mid-Week, Weekend, Daily Deal, Summer, Thanksgiving and Christmas savings bonanza. New Steam memberships also increased by 1600% during that same weekend deal, and another 106% sales increase was attributed to the first large free update for Team Fortress 2. Looking back, it’s easy to see how these numbers have contributed to the fantastic free support Valve gives their titles, along with the seemingly constant sales seen in the Steam store. 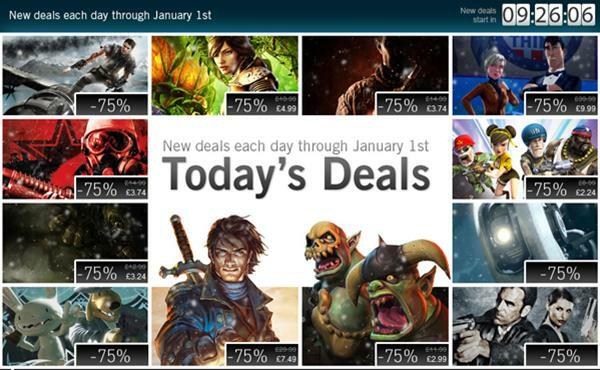 Obviously, Steam isn’t the only one making sales headlines. Console gamers are becoming known for holding out on DLC purchases until a similar sale hits XBOX Live and PSN, making the savings ripe for gamers of all preferences. The prevalence and evolution of Steam is what really strikes me and what I wanted to highlight in this article. I have raved about Steam holiday and Summer sales for the past couple years, but something magical seems to keep happening. Despite many competitors, like EA’s Origin, the Impulse service purchased by Gamestop, Direct2Drive purchased by Gamefly and a host of other ways to purchase downloadable games, like GamersGate, Desura and Amazon, all roads seem to lead to Steam. With the growing popularity of Steamworks, first implemented in 2008 requiring a Steam account for PC play, you can still rely on the fantastic patching and multiplayer components of Steam to carry your experience no matter where you buy your game. More savings, more options, same reliability. This could be a downside if you are not a fan of Steam or the loss of physical media, but with a new-found embracing of the push for digital media and the lack of physical media, I consider it a herald of the New World of gaming. With the passing of this recent Black Friday and Cyber Monday, I dare say that we saw a new record amount of deals, all of which could easily be purchased with a few random clicks, and most of which could be added to your Steam library with no need for waiting in lines, wearing anymore than an apron or paying for shipping charges. 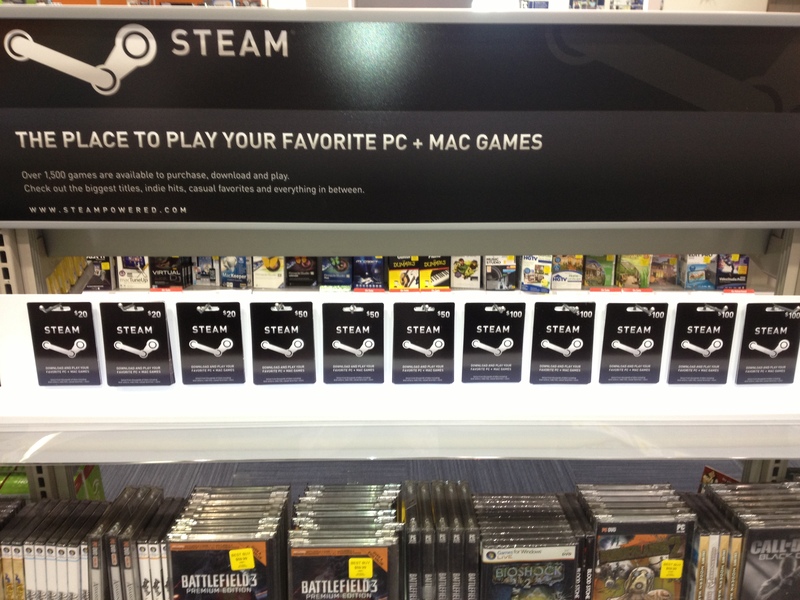 The amount of choices and savings is staggering, and unlike the questionable futures of XBOX LIVE Arcade and PSN, we know that when the newer shinier PC hardware releases, our Steam libraries will be just as full and ready to go. Even with fantastic services like Good Old Games, which breathes new life into gaming’s greatest classics, the need of a digital library option is ever present. Gamestop and Amazon digital purchases are forever kept in your library, even though they may already be linked to your Steam profile. No concrete information has yet been released about what the new generation of console hardware will do to jump on the digital train, but I’d be willing to bet that it will play an ever present part. Granted, the same lauded positives of digital distribution can be viewed as a negative. Gamers are famous for their ever growing backlogs of untouched games; so much so that there is even a website that will track that backlog for you. Want a reminder of what your backlog looks like? Punch your Steam account into LambentStew.com and you can get a breakdown of all your gameplay stats, including what percentage of your Steam account remains untouched. On a personal level, now with the lack of shipping charges, cluttered boxes and discs and frequent, massive sales, my backlog will roll over me like Katamari in a short while! Still, for gamers on a budget, this all adds up to a positive equation that has your library bursting at the seams yet won’t blow out your budget. I say this as someone who, personally, has not purchased a single full priced release this year and still has a gaming library that couldn’t be finished if I played day and night between now and the end of the year. All of my purchases for 2012 include only two games purchased by pre-order–Dungeon Defenders and Borderlands 2–both of which came at a discount–Dungeon Defenders at a 10% pre-purchase discount and Borderlands 2 at a steep discount of a $38.00 pre-order courtesy of Green Man Gaming. The caveat here is of course that I received a couple games as gifts that would have been full price purchases, but you see my point (Mass Effect 3, Black Ops 2 and XCOM, for those curious). Most of the 2012 games in my library came after release at a steep discount, several for less than ten dollars each. Those are hard numbers to argue with if you have the patience to wait for those sales and price drops to hit. Pros: As I already stated, a host of sources for sales and savings with the potential for organizing your library in one of a few online libraries–no worries about losing a manual with an all important CD key and less ugly clutter in your living room, office and/or bedroom. 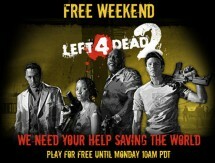 The icing on the cake is the freedom to go back to any of your games with a few clicks and a little time to download. Cons: The biggest drawback of all, as I know well, is not having stable and fast internet connectivity. 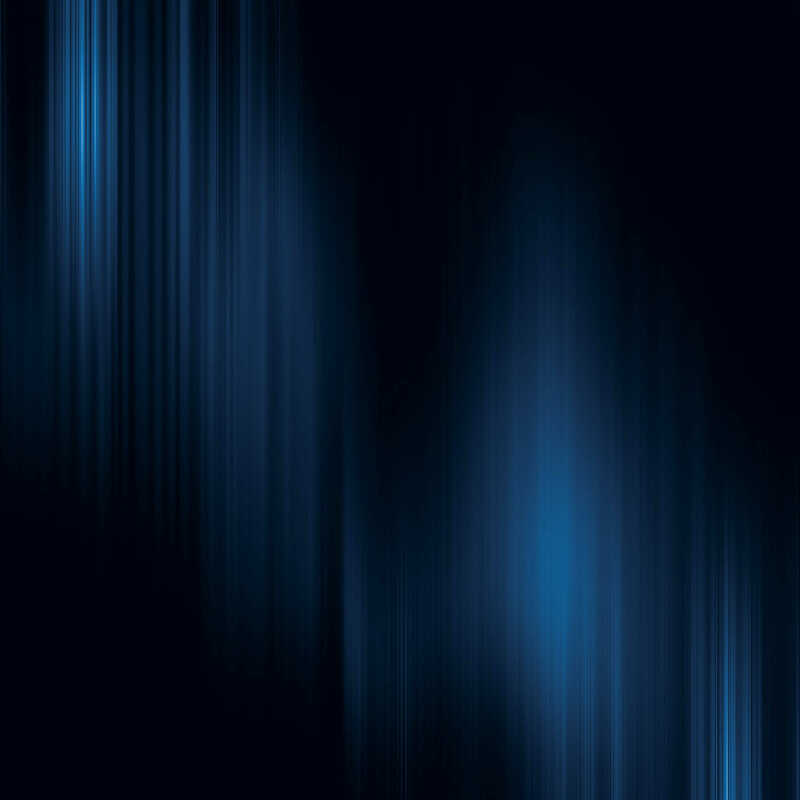 Even with how widespread high speed internet access is, there are still some spots in the dark ages that cannot fully utilize multiplayer clients and high volume game downloads. 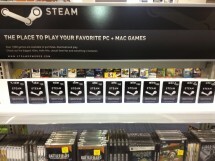 Another large drawback for some is the lack of selling those games back. I am a collector, not a seller, but I see and recognize the argument and lack of sellback options. The largest challenge and potential drawback for me is also the first positive I mentioned-the plethora of deals and outlets to purchase from. This can be a very slippery slope when you are bombarded with numerous “must-have” sales and are confined by a limited budget. This isn’t even relegated to Steam or a single platform for most, with XBOX LIVE sales, PSN sales and the Android/iOS sales being constantly pushed at even the wimpiest of holidays (I’m looking at you Columbus Day and President’s Day! lol). Complicate that with my aforementioned collector mentality, and it makes it harder to resist deals on elusive titles I have had a hard time finding or purchasing without a deep discount (*cough*Kingdoms of Amalur*cough*Syndicate*cough*). Personally, I adopt a policy of storing credit on my account and being disciplined to not exceed those limits of what credit I’ve already been able to purchase, but it’s easy to see how one can fall into a credit card landslide if not so disciplined. No matter how you view it, digital distribution has evolved drastically over this last decade and is here to stay. It’s an exciting new frontier that I think we will only see fully explored when the new generation of consoles rolls out and forces everyone to think on their feet once again. Welcome to the new world of gaming! This entry was posted in My Musings, Stories. Bookmark the permalink.